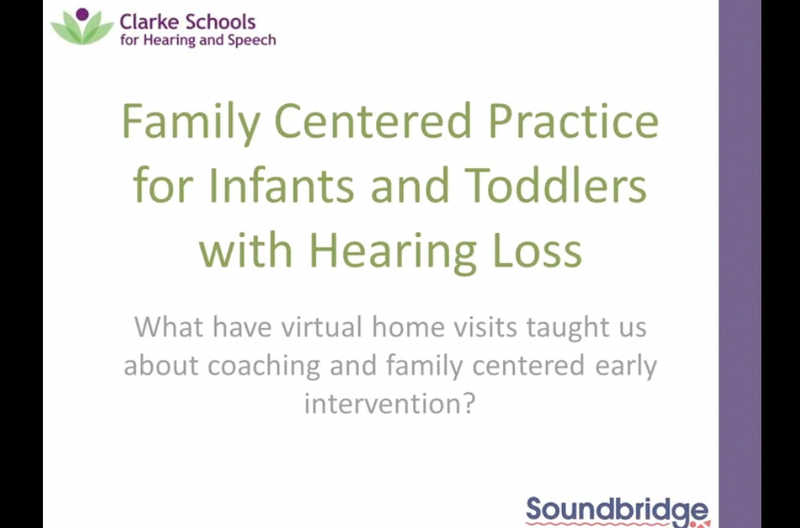 This page provides an archive of free Clarke resources for educators, therapists and parents, including video recordings of our Wednesday Webinar Series. New! 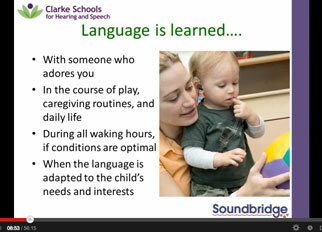 Read Hear Me Out, Clarke's new blog for educators working with children with hearing loss in the mainstream. Hear Me Out provides a unique forum for these special teachers to share their experiences as they grow as professionals. 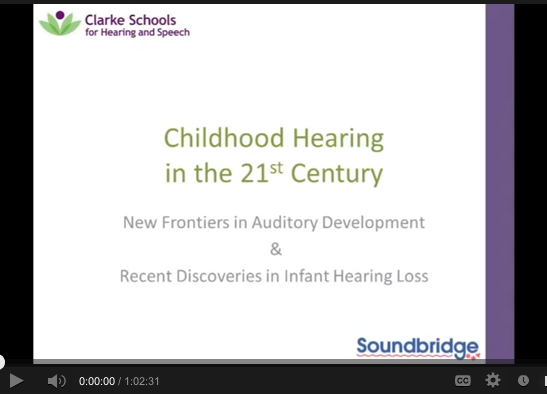 This blog is produced by Mainstream Services at Clarke Schools for Hearing and Speech as part of our mission to support children with hearing loss and the professionals who serve them. 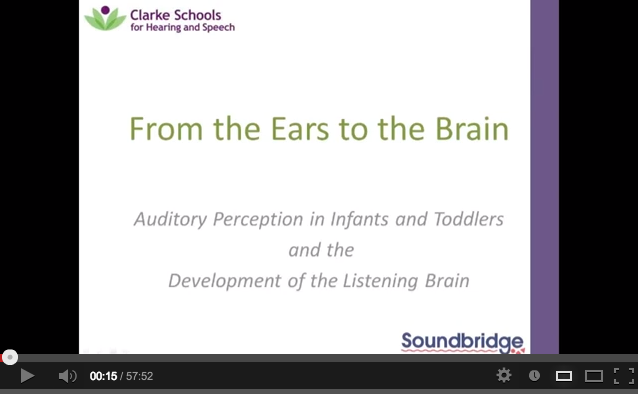 Download a PDF version of our booklet of tips for fostering listening and spoken language skills in infants with hearing loss or request print copies using our online order form. Thanks to a generous donation, print copies and shipping are free! Books, audio simulations, and guides are also available at our online store.